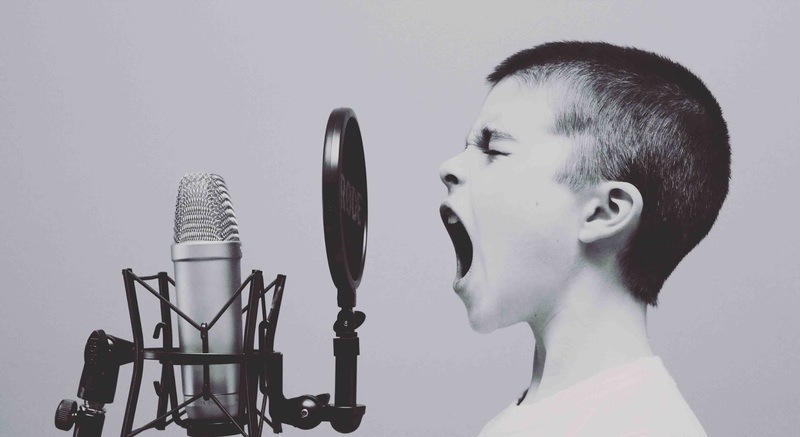 Its clear that voice artists are essential when it comes to corporate video productions but how does the pricing structure work and how do the voice over artists fit into the picture? The voice artist is thought, by many newcomers, to be an employee of a sound company. In the very distant past the idea of a voice artist or even a musician being an employee was a normal thing. Many had reasonably good monthly salaries. This however changed many decades ago and there are very few full time employed voice artists. The vast majority of voice artists are either freelance voice actors or are employees for a different purpose and happen to be able to do voice overs so are used within the company that they already work in. Some voice work is even done by people who are not actually voice artists but as a result of budget constraints have to stand in as the voice artist. The pricing of voice overs have seemed to be almost random in many cases but there is a standard for voice work pricing. This is a pricing structure used by voice artist agencies to keep track of talent payments and to be able to offer their talent at fixed prices. This helps to make quotations for projects a bit easier because the numbers are pretty straight forward on a list of types of voice work. The only problem for many video production companies is that the pricing is very high. The cost for a voice over artist Johannesburg based has to include all the commissions and over heads of the voice talent agencies. That means that, although in the high end voice industry it keeps voice artists earning a good living, it also keeps it out of reach of the less expensive corporate video production companies. In many cases the official fee for a voice artist is at a higher cost than the entire video production. This is especially the case in very lengthy video productions of more than ten minutes up to many hours. These lengths of voice recording are simply too expensive for them to be done by voice over artists. This is where most companies will make use of their own staff or professional trainers to do the voice overs. One of the biggest problems for many video productions is the residual fees that come after the recording is done. For professional voice artists, the need to pay additional fees is considered part of the pay structure. Even though no further recordings are done, more money needs to be paid, determined by the length of use. If the voice recording is only used for the allotted time frame, there are no more payments required. If however the company or marketing agency continues to use the voice over, whether in video format or voice for radio etc, there needs to be additional payments. This can be a great frustration for both artist and marketing company. 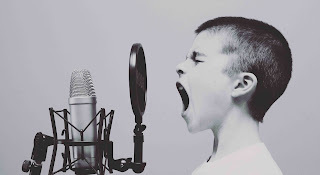 There are many cases where voice artists will discover their voices being used way beyond their allowed length of time and not receiving payment for it. This is where the voice talent agencies step in to try to recover the additional fees. 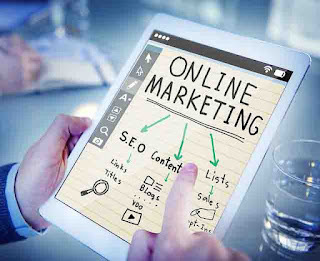 The frustration for the marketing company is that they have to constantly readjust the costs for the production long after the production is completed. This means that there is never a sense of closure because, each time the voice recording is reused, there needs to be new payments. There are however a few voice services emerging that offer something completely different. It stems from the idea of copyright free music. That is that, when you purchase copyright free music, you are able to reuse it indefinitely and for any project, except reselling the song in its entirety. This thinking has resulted in voice-overs being offered on an unlimited use bases. In many cases it is assumed that the voice recording is used on an unlimited basis anyway, only to find that more fees are needed. This new style of voice over service allows video production companies in Johannesburg and small businesses to get on with their marketing without the worry of hidden fees appearing later-on down the road. It makes it a lot easier to calculate total production costs and when video production companies and their clients go their separate ways, no financial problems appear in the future. This new arrangement however does mean that the voice artist will lose out on any additional money but it does increase the chances of making more money initially. This is because more video production companies are willing to take on the unlimited use voices, over the ones with residual fees. The separation though is often in the amount of fame involved. An unknown voice artist cannot dictate higher fees like more well known voice artists and are also less likely to be used at all. This unlimited use gives the lesser known voice artist an edge over the more well known voice actors. There are very few famous radio presenters or actors who will agree to unlimited use of their voice recordings. They realise that their voice is a commodity and know its value. They also know that voice quality does not last forever and eventually they will no longer be able to make money form their voices. So what ever money they can make they want, and any residual payments will help in the future. This means that in general the unlimited voice usage will be for lesser known voices. These are not necessarily lower quality voices. They may simply be voices artists at the early stage of their career so may be good quality, just not well know yet. They may also be voice artists who did not follow the route of fame but are still very good at what they do. What is a new emergence is voice artists who can provide their own recordings. In the past, it was considered the norm to have a recording studio booking that meant having a producer and sound engineer included for all video productions. These costs could easily double the price of the voice over. This can be eliminated by the voice artist recording themselves. These are however quite rare because the skills to be a sound engineer are required. If low quality cheap recordings are needed, then this is not a problem but if the voice recordings are to be used in corporate marketing or broadcast advertising, then the quality is very important and very few voice artists are able to provide this. The knowledge of microphones and their use along with the audio equipment and sound editing software are vital. 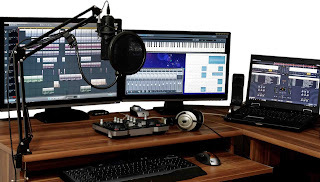 There are many who think that simply using a free piece of downloaded audio software with a few lessons on YouTube can result in the same skills. This is a fools errand. The quality required for corporate video productions and broadcast are simply not going to be achieved this way. Mostly the chances are that the recordings will be poor and the editing even worse.Doing a voice recording is not the same as doing professional voice recordings. 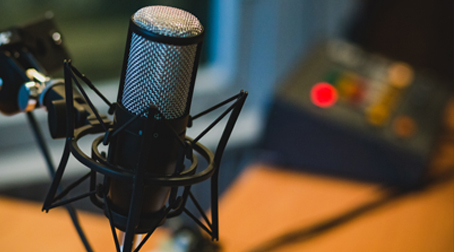 The commercial production companies Johannesburg based will often only use voice artists through voice talent agencies, even though they cost more, to make sure the production is high quality. They will often also insist on a professional studio being used along with a skilled sound engineer. The reason is that these costs pale in comparison to the overall costs of the high end production and the costs involved with either online or broadcast advertising. The commercials you see on TV or on YouTube adverts can cost hundreds of thousands if not millions of dollars so the voice artist cost can be a drop in the bucket. This not the case though with many corporate videos. Video production companies Pretoria based, and around the world have started using many online voice services like those who's voice artists are providing their own recordings. These vary from cheaper low quality services to very high end, fairly pricey, services but are great quality. The voice over industry is, at this point, a very mixed bag of established voice services and agencies and a spread of varying quality services. Be sure to get a sample of previous work before ordering any recordings. It is important to check both the voice quality and the recording quality. Ask for "dry" voice demos without music or effects which can hide low quality voice recordings. Corporate video productions need to maintain a level of quality so need the best quality voices they can get while keeping it all within budget.